Ichabod Conk became a colonel during the American civil war. After the war he returned to civilian life and married a woman who owned a chain of barber shops in New Mexico, where upon he became a proficient barber. 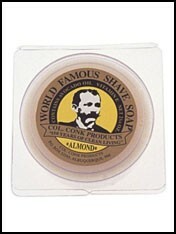 It was here as the proprietor of a barber shop he started to develop his distinctive range of shaving products which he later packaged and sold across America giving birth to the Col. Conk shaving range. 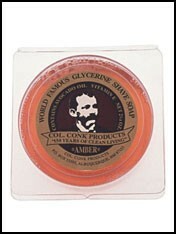 The new brand continued to thrive making Colonel Conk a wealthy man, however upon his death in 1898 there was know body to take on his business and the brand was discontinued. 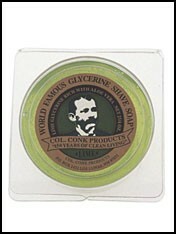 Fortunately his legacy has since been revived and the legendary Col Conk shaving soaps of yesteryear have been brought back to life.